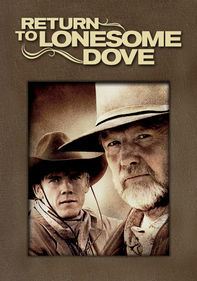 Set in the rough-and-tumble world of the frontier, this 19th-century family drama centers on the adventures of Dr. Michaela Quinn, an upper-class New Englander who heads out West to start her own practice in the rugged town of Colorado Springs. 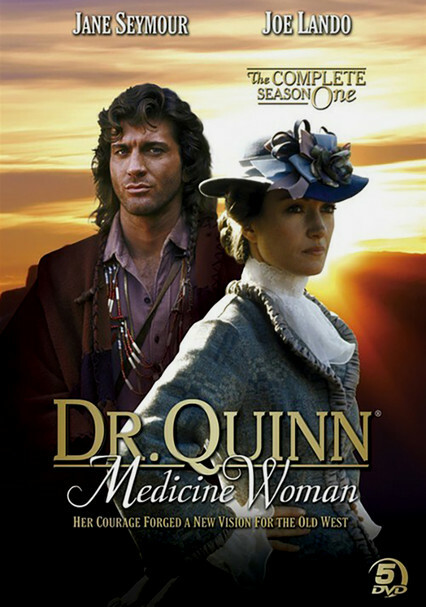 Living on the frontier isn't easy, but Dr. Quinn is nothing if not determined in Season 3 of this beloved (and multiple Emmy-winning) drama series that intertwines even more deeply the lives of pioneering Dr. Mike Quinn (Jane Seymour) and Sully the cowboy (Joe Lando). 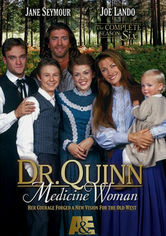 As Dr. Quinn struggles with the daily issues of life in a small Western town, she must also raise three children and make headway as the town's physician. 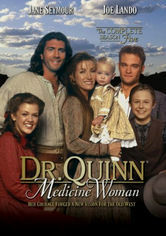 Back to her practice after having her baby, Dr. Michaela "Mike" Quinn (Jane Seymour) deals with the ever-increasing pressures of being a working mother and battles a malpractice suit in Season 5 of the Emmy Award-winning series. 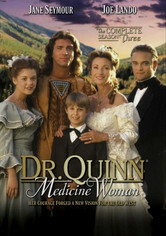 Her Boston society days well behind her, Dr. Mike braves life on Colorado's open range with mountaineer husband Byron (Joe Lando) and three adopted children. 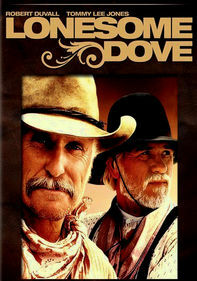 Guest stars include Johnny Cash and June Carter Cash. 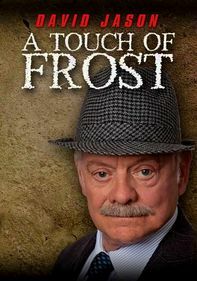 Although the sixth year proved the last for this Emmy-winning television Western, the show remained replete with intriguing characters and memorable stories about gallantry, romance and family values. 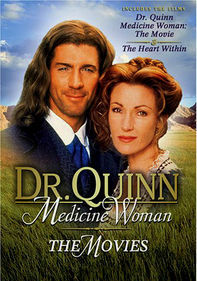 When Colorado Springs falls on financial hard times, Dr. Michaela Quinn (Jane Seymour), her husband (Joe Lando) and the rest of the town's denizens try to make the best of it. 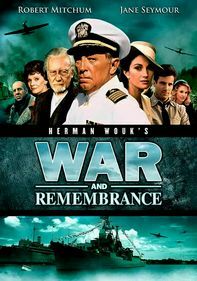 John Schneider joins the regular cast as new sheriff Daniel Simon.